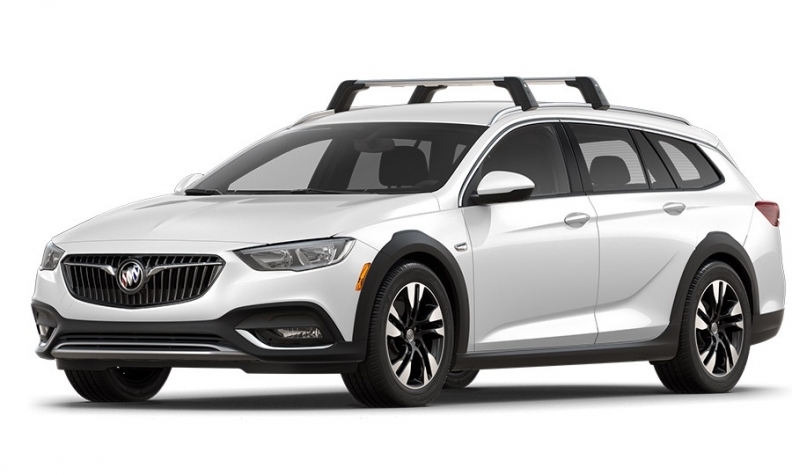 To fans of the station wagon, the news that General Motors won’t bring its new Buick Regal TourX to Canada could seem like one more sign of their favourite body style’s inevitable demise. But there’s no need to circle the wagons — if enough actually remain to form a circle — just yet. Even as GM was touting sedans, Mercedes-Benz confirmed that it is finally bringing its long-promised C class wagon to Canada — and that car won’t be sold in the United States. Station wagons come and go — and some don’t come at all — but the configuration endures in Canada as a market niche. “There still remains a small core wagon audience, and every once in a while, car manufacturers seem to want to court that,” says Robert Karwel, senior manager at J.D. Power Canada. How small is that audience? According to J.D. Power’s sales tracking, traditional wagons represent about one in 33 new-passenger-car transactions in Canada, down from about one in 16 as recently as 2012. And the decline comes even as the overall car segment continues to give ground to pickups and utility vehicles, slipping to 34 per cent of the new-vehicle market in 2016, based on Automotive News Data Centre figures. With such low numbers, it’s no sur- prise that the wagon category is largely occupied by luxury brands that are able to wring out more profit per vehicle. Of nine models sold in Canada that are described by their manufacturers as wagons, seven are from Volvo or Mercedes. Cargo and people capacity are what sold Ford Country Squires and Dodge Monaco Crestwoods in the 1970s, but styling and handling define the segment today. Enthusiasts are raving about the rocketship lines of Volvo’s new V90. 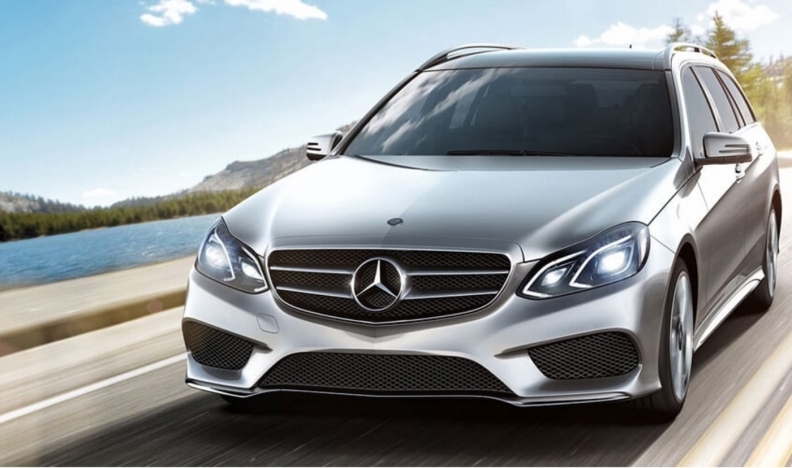 Mercedes bills its E class as the “quintessential luxury wagon” and views the larger wagon’s popularity as a good sign for the upcoming C class, shown with a diesel engine at auto shows in 2016 but arriving in Canada with a 2.0-litre turbo gasoline powerplant. “We don’t give out the numbers by body style but I can tell you that we sell every single wagon we can get our hands on,” said Mercedes-Benz Canada spokeswoman JoAnne Caza. 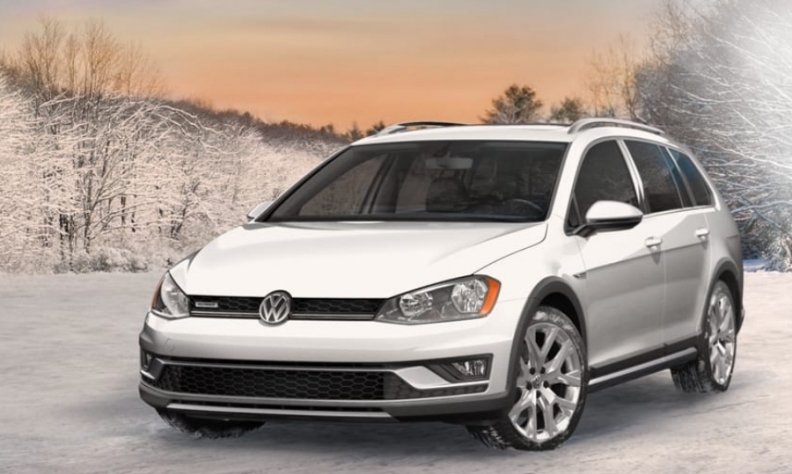 For mainstream carmakers, however, any decision to offer a wagon must be weighed against extra parts inventory and marketing costs, especially when a manufacturer can offer utility vehicles as alternatives. With a simplified model line, there’s a better chance a dealer will have the right car in the right color for the customer to buy. Of course many of those body styles, from budget five- door hatchbacks to Porsche’s elegant, square-roofed 2018 Panamera Sport Turismo ($109,700 to start), are wagons in all but name. But Karwel believes new models that celebrate their station-wagoness are bound to appear.